NEW CONSTRUCTION! 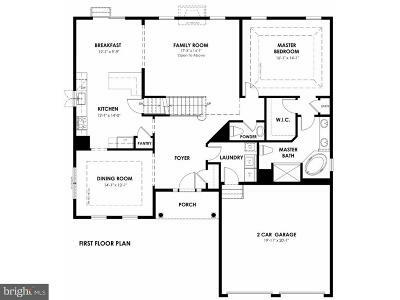 COMMUTER DELIGHT - located near major roads, train stations and airport. 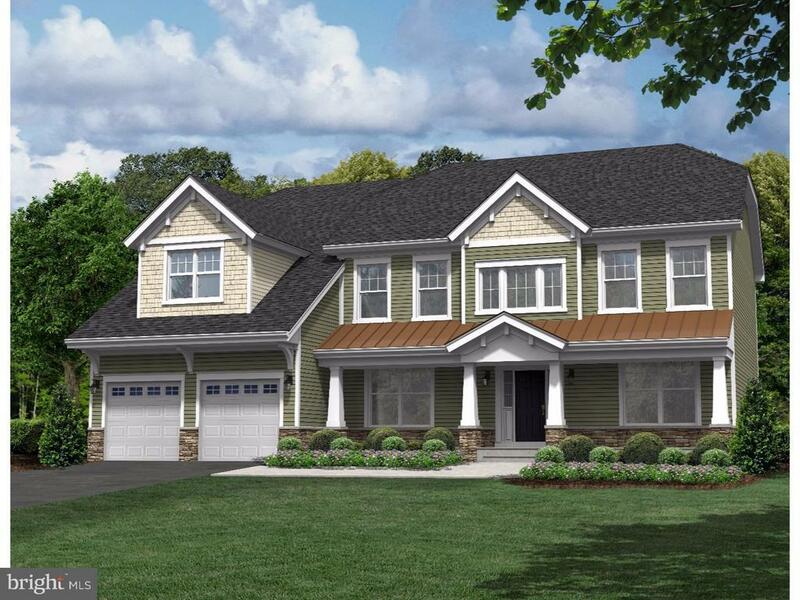 35 home sites, 5 Models/3 Elevations ranging from 2, 213 to 3, 176 SQFT, Bradford model, 2, 213 SQFT, $374, 880. 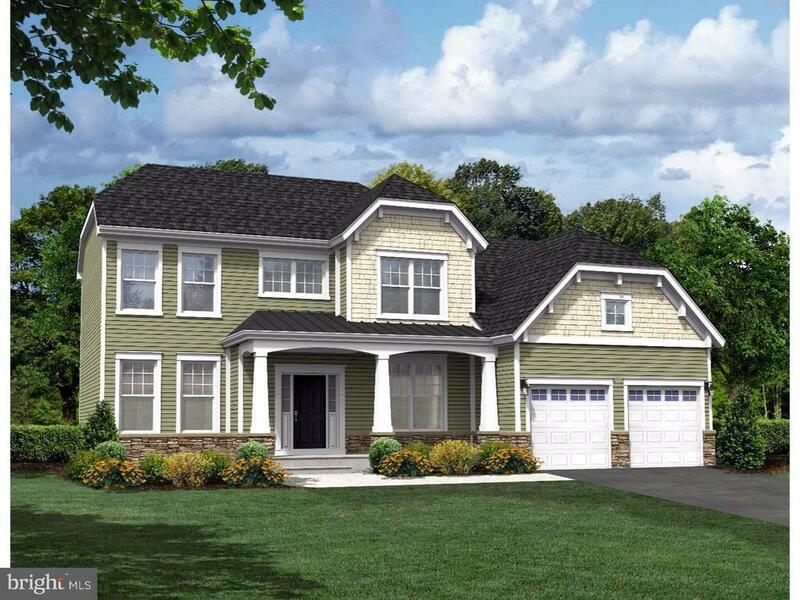 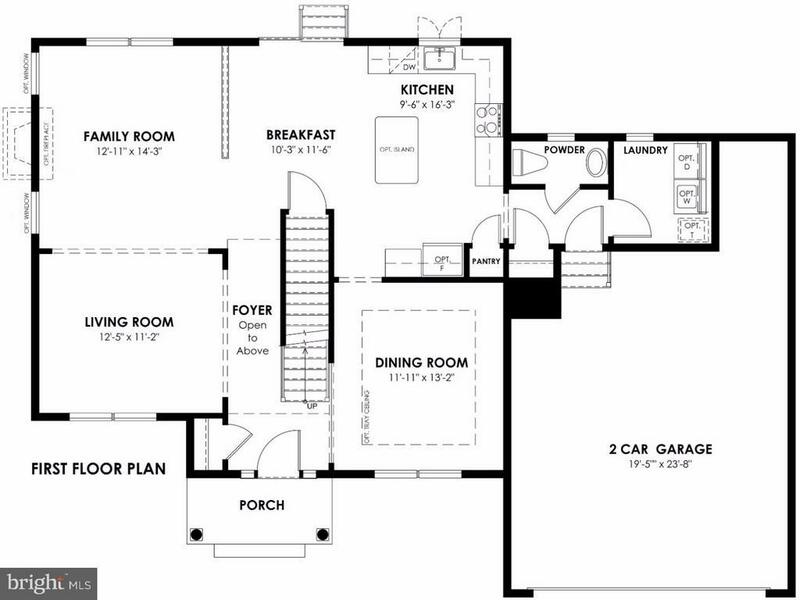 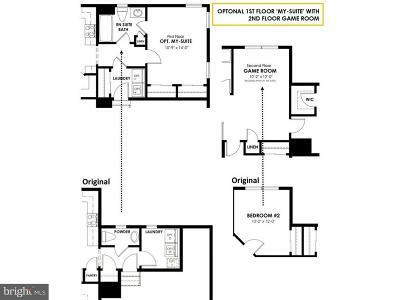 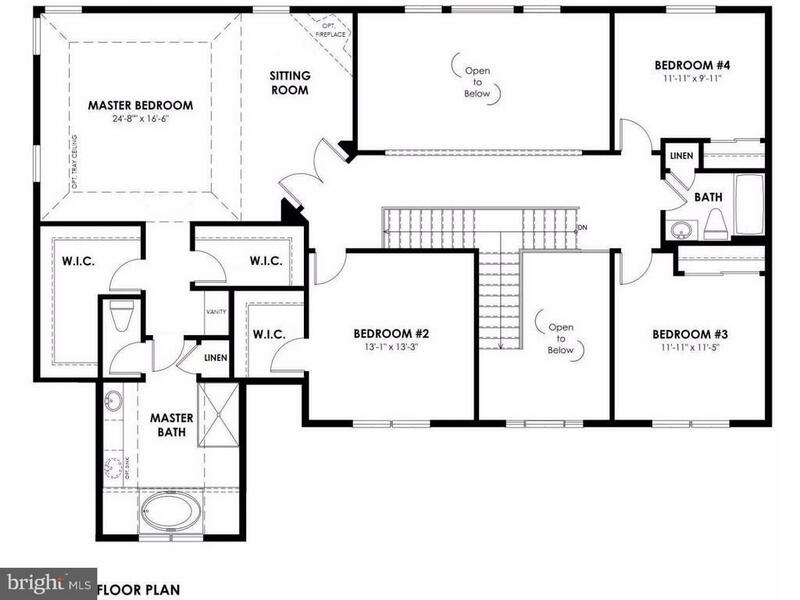 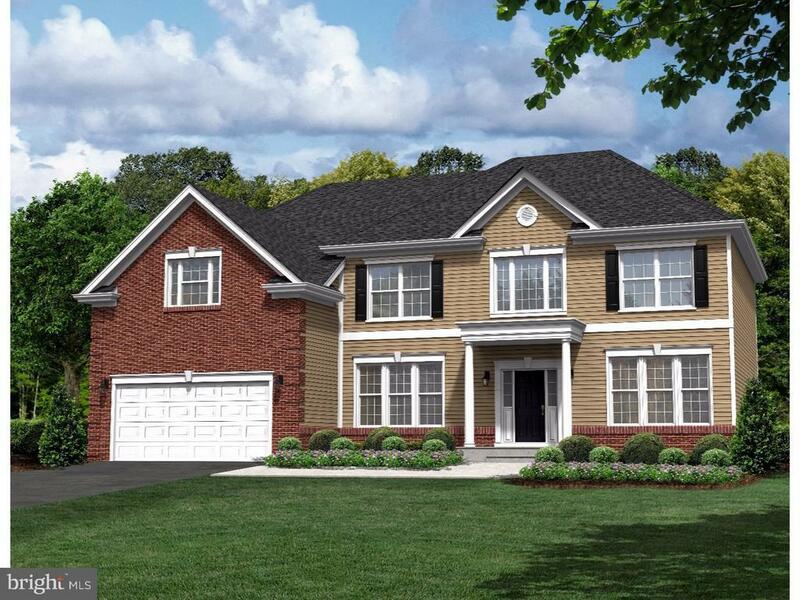 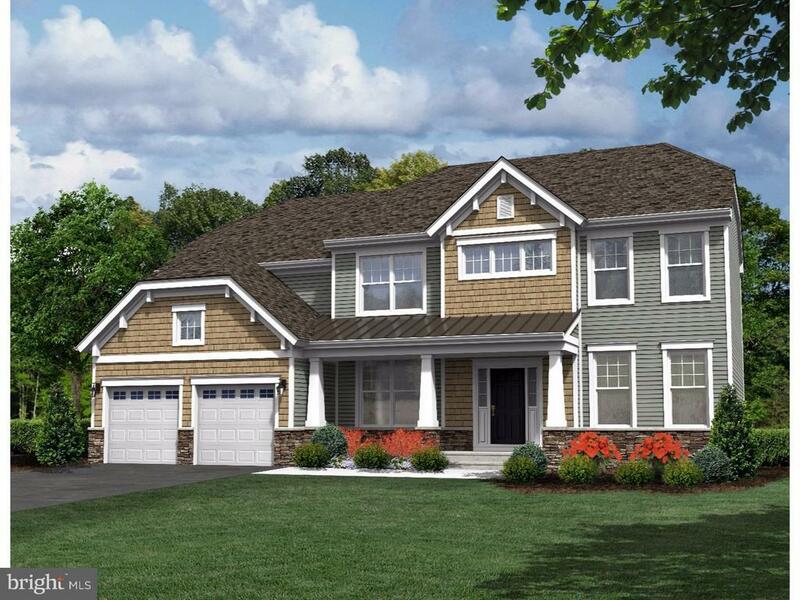 Stonegate home plans have 9? 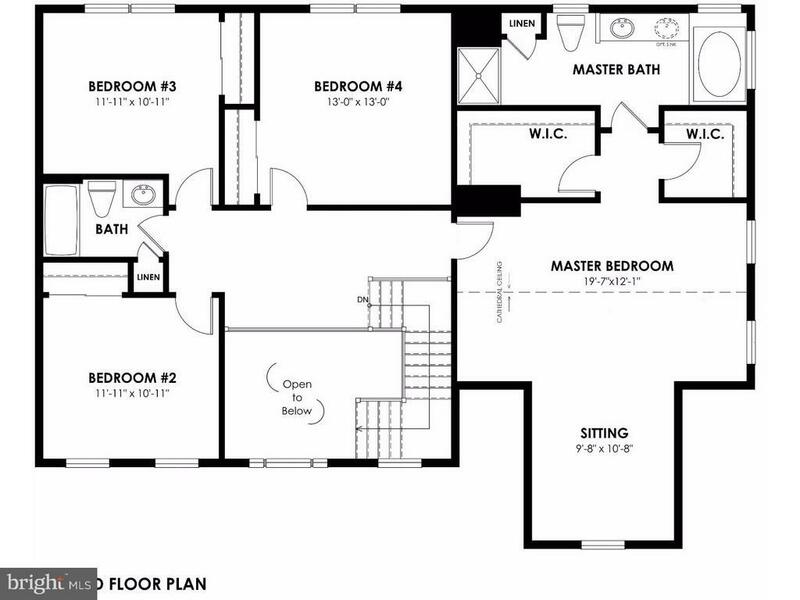 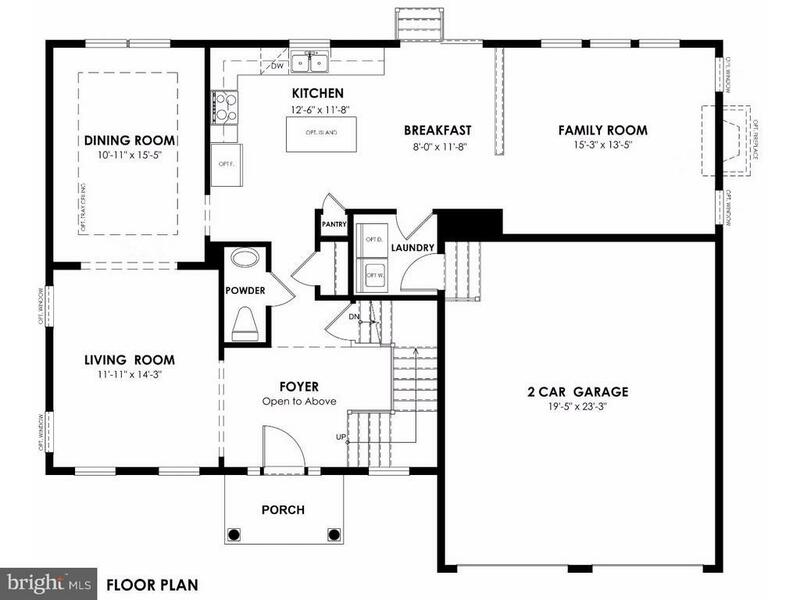 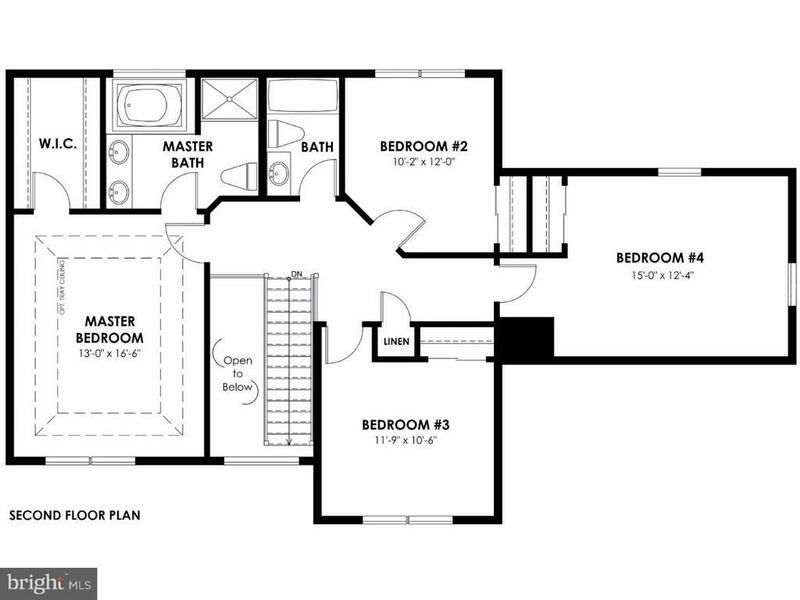 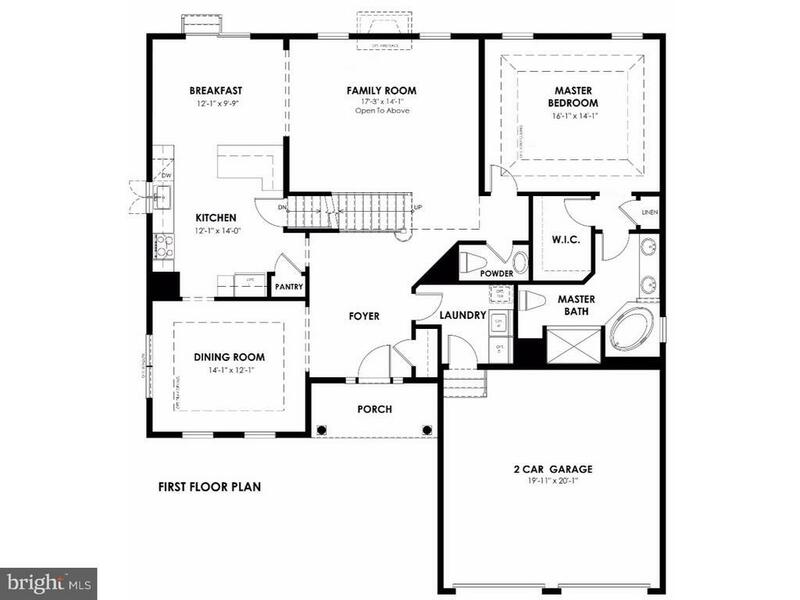 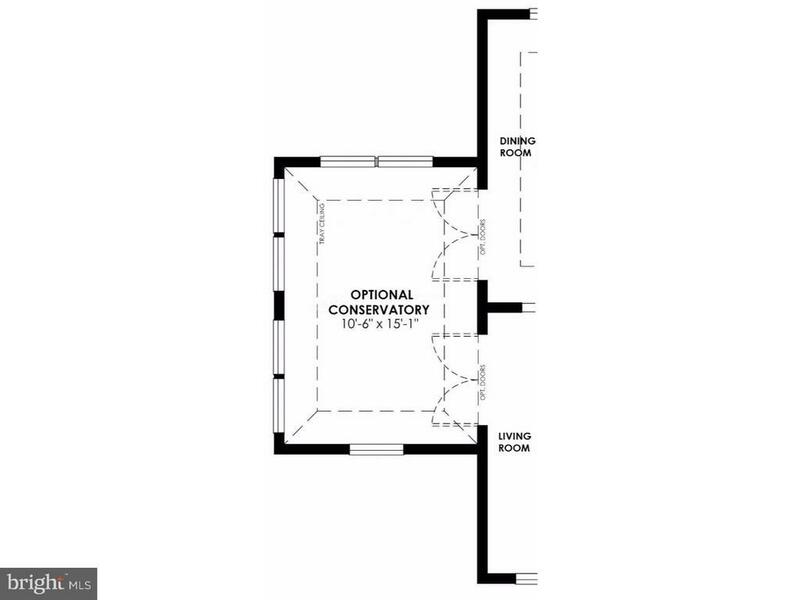 first floor ceilings, Kitchens with 42? 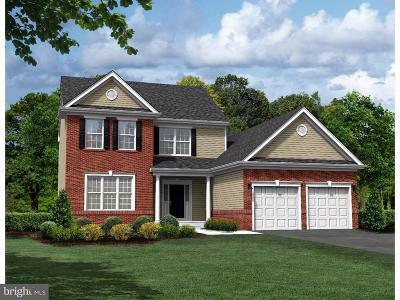 wall cabinets and Energy Star rated HVAC and appliances, Breakfast Room with slider, Master Bedroom Spa with soaking tub, ceramic surround, and ceramic tile shower walls to the ceiling, dramatic 2-story entry Foyers, exterior entry with limestone edged patio and steps. 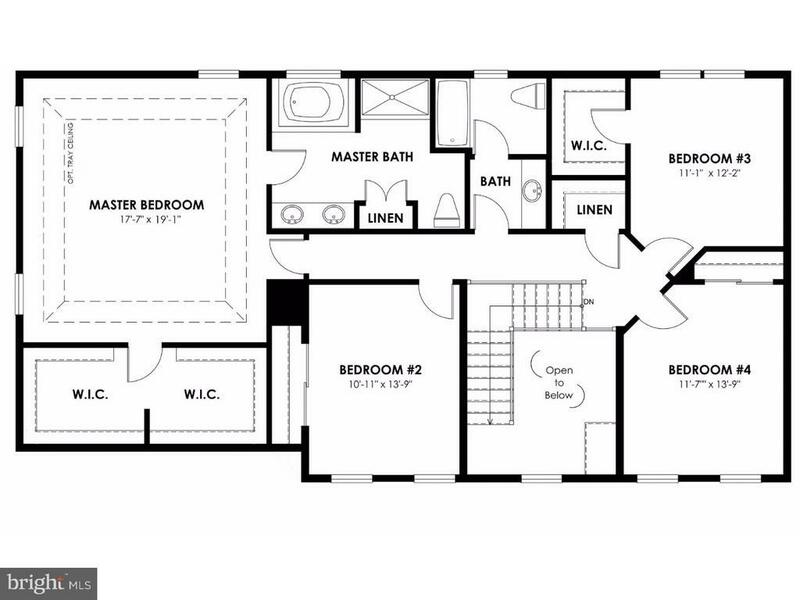 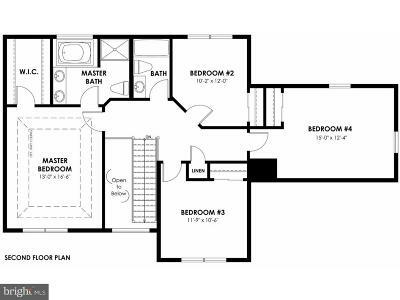 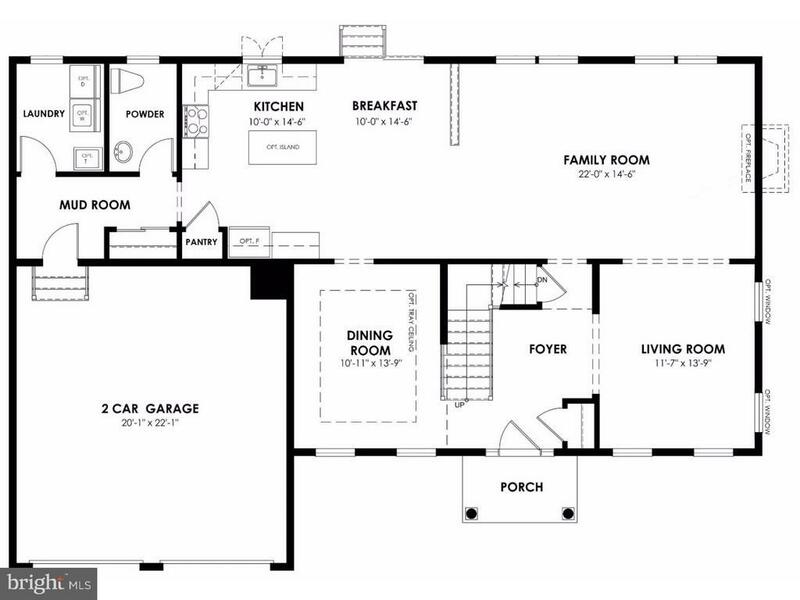 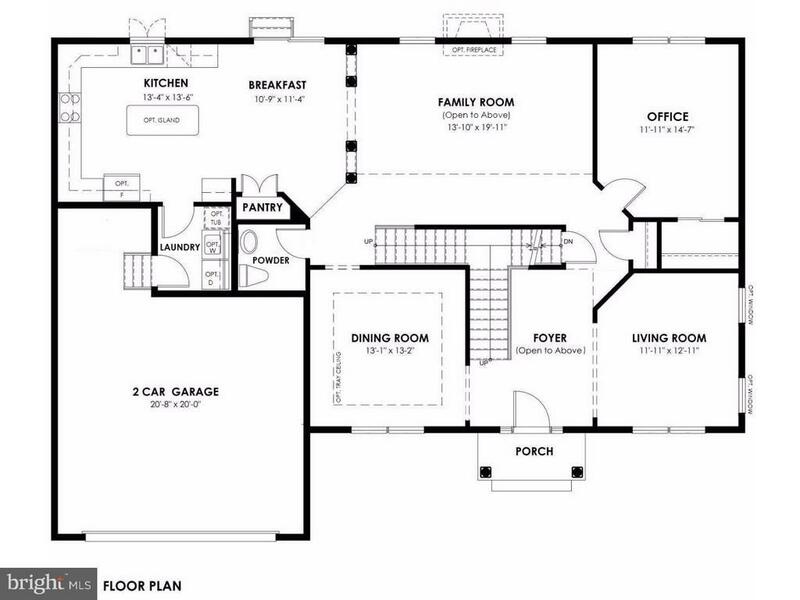 Offering a unique design with possible two Master Bedrooms; one on first and second floors! 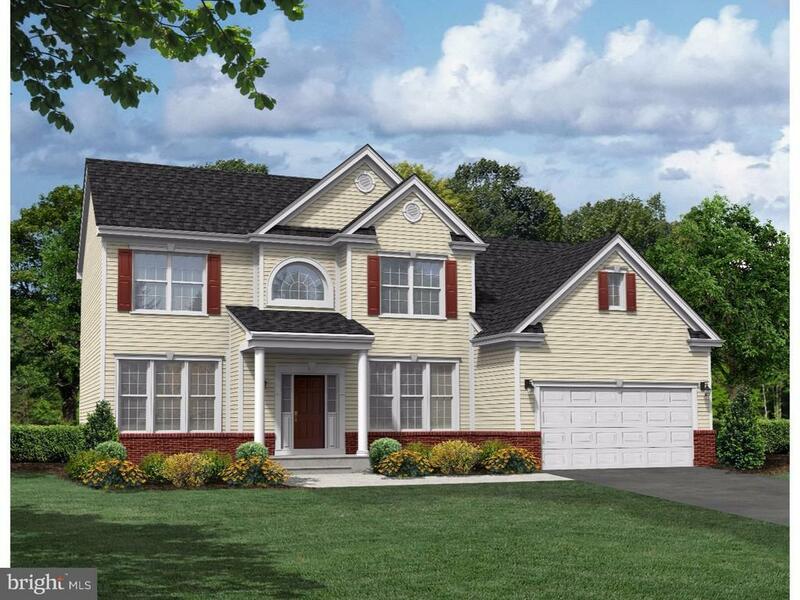 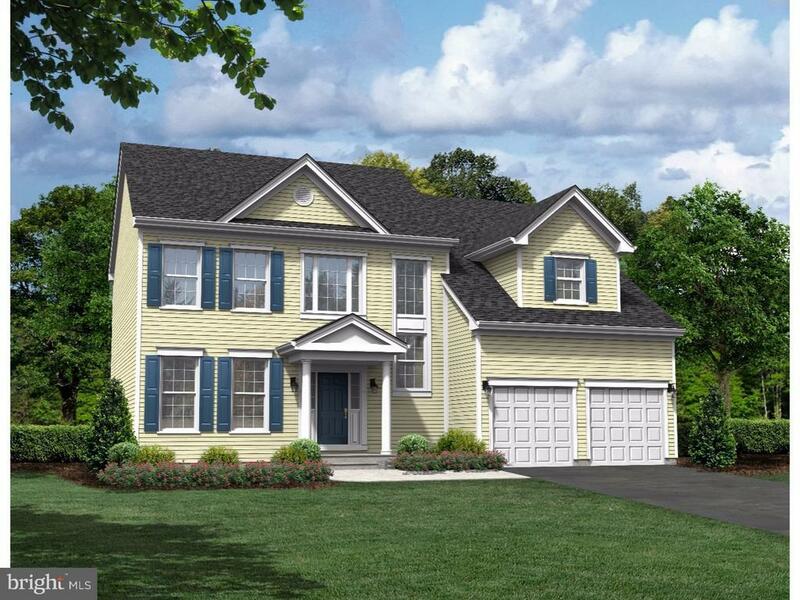 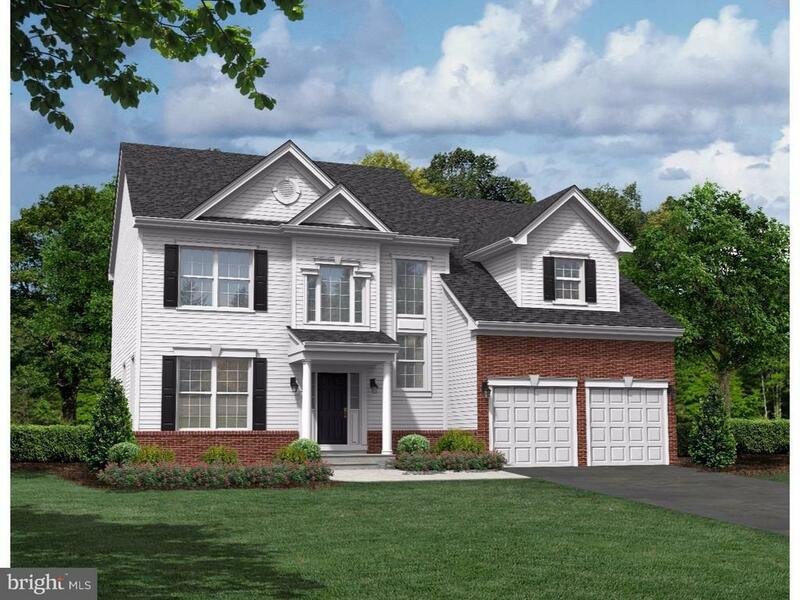 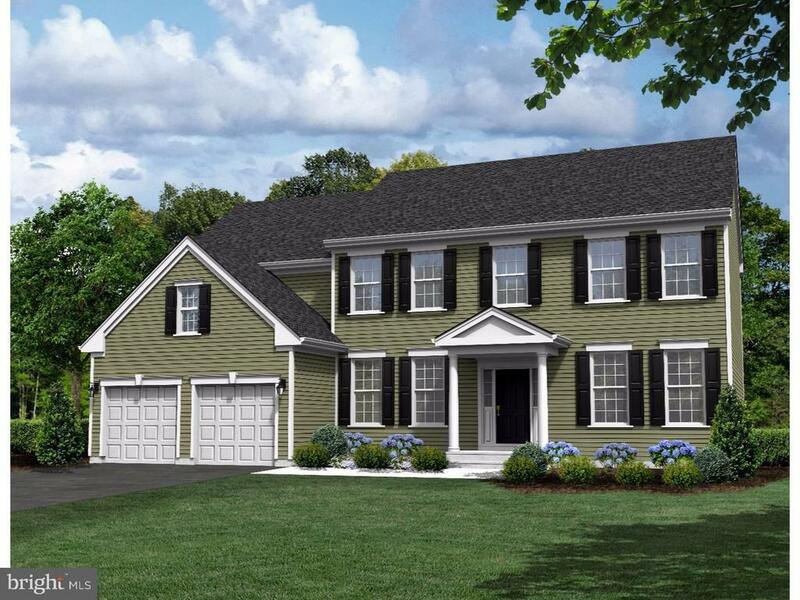 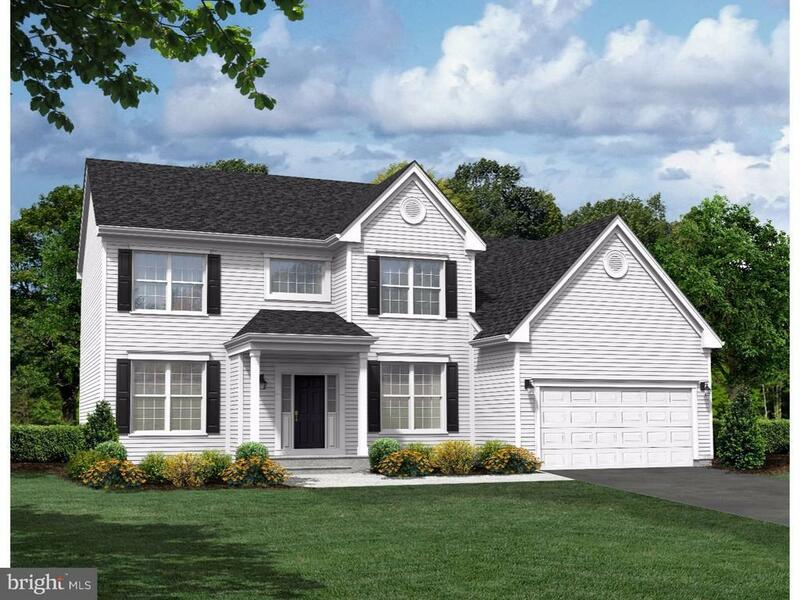 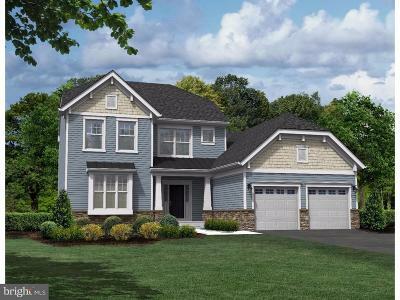 Various models at Stonegate include Dual Staircase, 2 Story Family Room, Conservatory, Library, Sitting Room, Game Room, Mudroom, and optional room(s) in Basement. 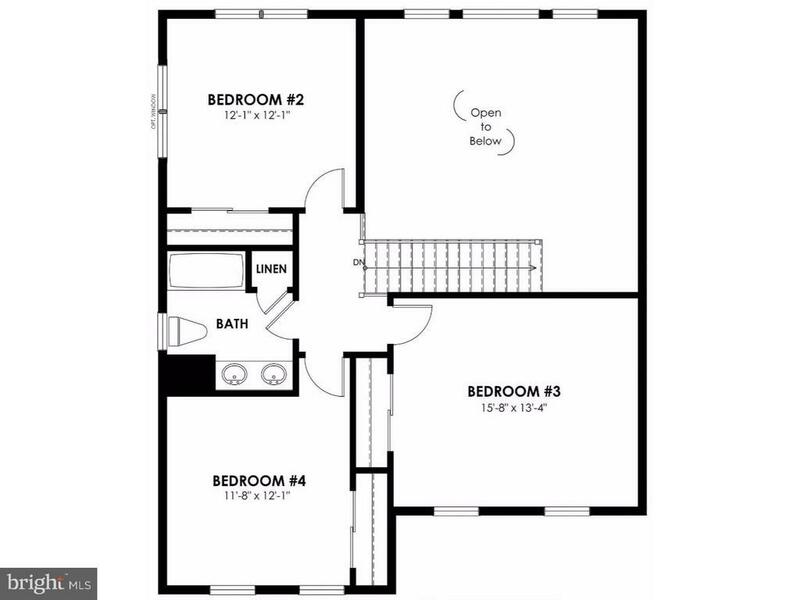 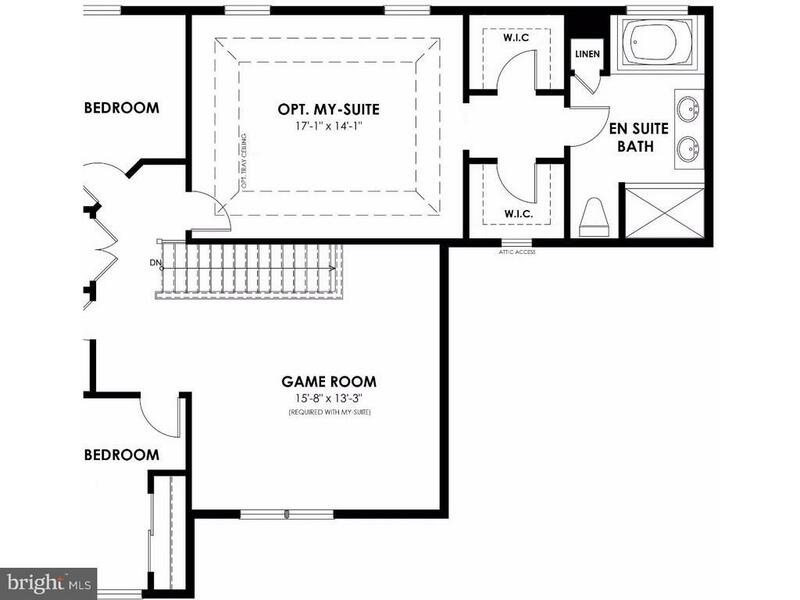 Room dimensions not provided, since vary by model. 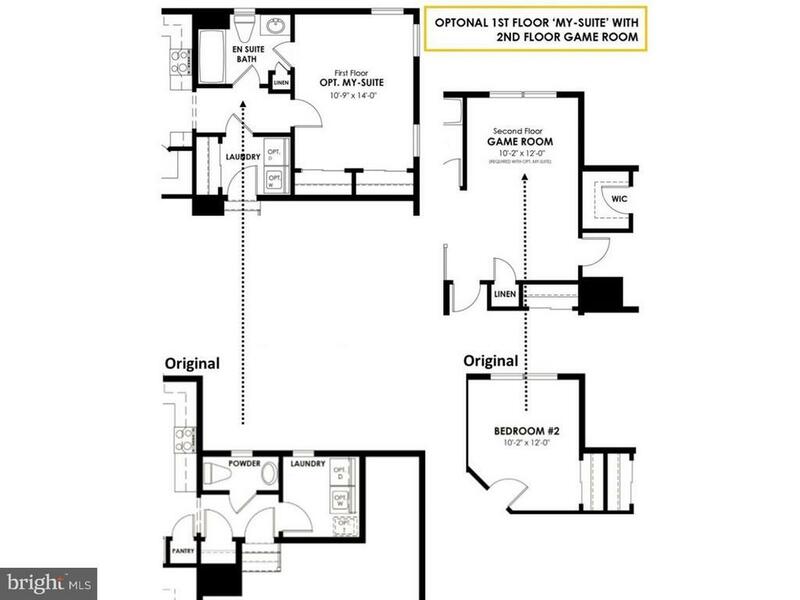 Model Home open Saturdays and Sundays, 12 PM to 4 PM, and by appointment.